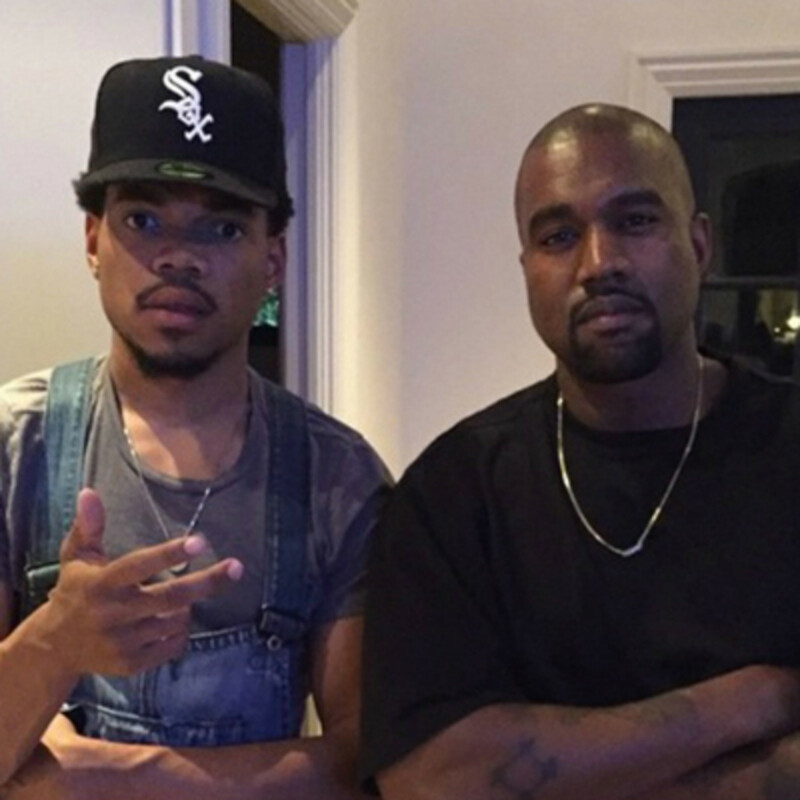 Chance the Rapper, every Kardashian, A$AP Rocky, a lot of big names are in the studio with Yeezy. Hate to say it, but I told you so. Actually...no I don’t. 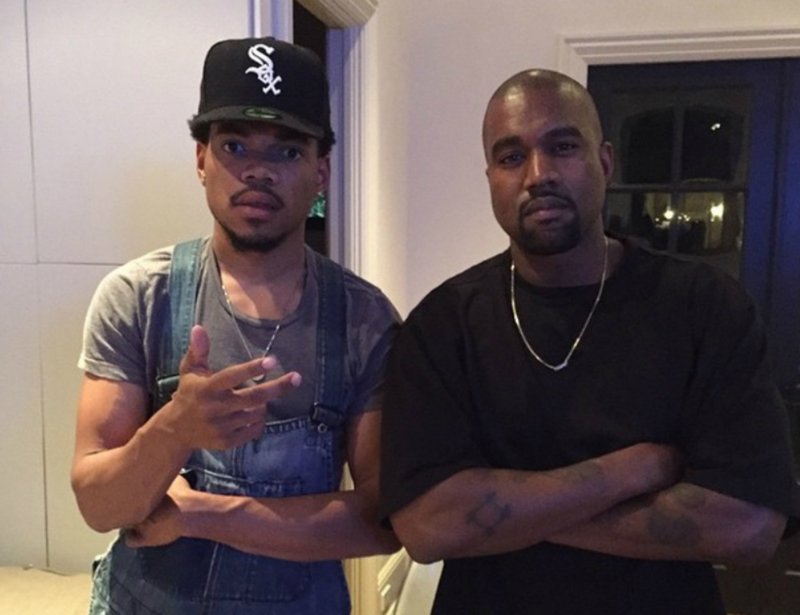 Since Kanye tweeted the original tracklist not only has he changed the name of the album and a few of the songs, but he has created what appears to be a studio session guestbook where everyone there—from Kylie Jenner to Chance the Rapper—has laid down their John Hancock. It is unclear if these artists who have signed are actually on WAVES or just there to witness greatness, but either way, it’s an interesting look into the twilight stages of the album. I may not be excited about the album, but I love liner notes, so I did some digging and broke down all 29 names. Doug E. Fresh is Doug E. Fresh. The man’s a legend. He hasn&apos;t released an album in twenty years but he can still show up to Kanye’s studio. Not Big Boi like the Big Boi from Outkast. Big Boy is a radio personality/DJ on LA’s Real 92.3. The Instagram post above confirms he’s been in the studio with Kanye so it&apos;s definitely him. Dion Watkins is a video director who has worked with Fonzworth Bentley (who was also present for WAVES, we&apos;ll get there). He directed Bentley&apos;s "Everybody" which also features Yeezy. Chance, acid rapper, soccer, hacky sacker cocky khaki jacket jacker. 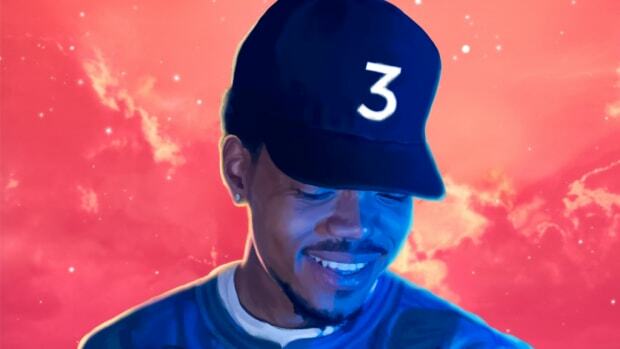 We&apos;re pretty sure there&apos;s actually a song on the album featuring Chance. After disappearing once his solo career fell flat, the umbrella entrepreneur is back! Focky Jodye is clearly A$AP Rocky. I’m more interested in the ASAP doodled above though. Does that mean the rest of the mob is involved too? I’m going to assume that “Earl” is Earl Sweatshirt because that’s the only person named Earl that could ever be involved. Seriously, name me another famous Earl. I’ll wait. Oh, and those are also his lips. No surprise Swizz Beatz, Kanye’s longtime collaborator is there. I’d put money down that he appears in the official liner notes. Ms. Yeezy. Hopefully, she’s just watching. God forbid he put her on the album. See Kourtney. Also, wasn&apos;t she the one that started this all? He signature was first. She&apos;s the John Hancock of WAVES. It’s kind of hard to see at first, but if you look closely at the giant graffiti “77” you’ll see “The Dream” written on the side. He also crossed out his name below it. Also, he was born in 1977 and even has a mixtape titled 1977, so it&apos;s definitely him. Mike Dean is there which is both good (I love what they do together) and not a surprise; these two go way, way back. 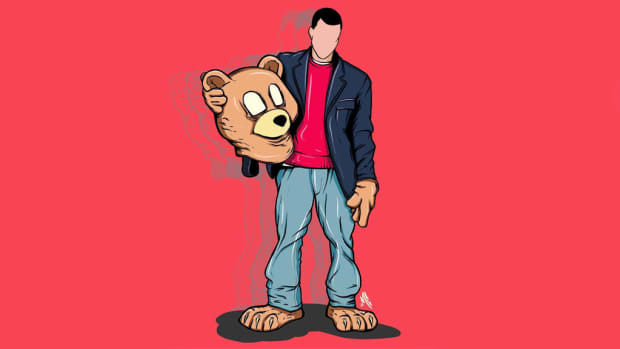 Andrew Dawson is a producer and engineer who worked with Kanye on College Dropout. Considering that’s my favorite Kanye album, I’m very happy to see he’s been around for WAVES. Vanessa Beecroft is one of Kanye’s favorite artists and another collaborator of sorts. She doesn&apos;t do music but she choreographed “Runaway” and is credited with the concept for the “Only One” video. We know Kanye loves to be surrounded by creatives and art when he works, and he seems to really be inspired by her. J. Sakiya Sandifer co-wrote Kanye’s book, Thank You & You&apos;re Welcome, and also has a credit on Yeezus. Here’s an interview with him if you are curious. I’d venture a guess that he has a songwriting credit or two. 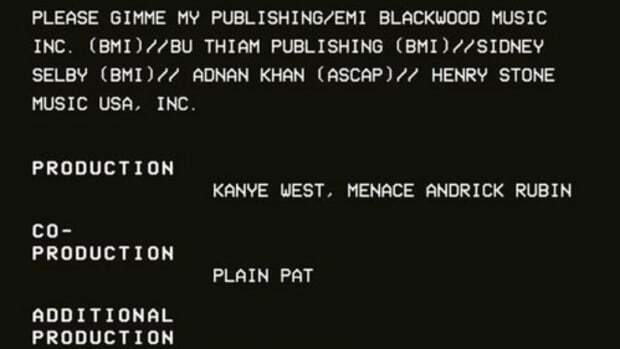 Noah Goldstein appears to be a producer & engineer for G.O.O.D Music. Gotta be World Famous Tony Williams, right? It would make sense considering they are extremely tight. I gotta say what’s up to Tony Williams! 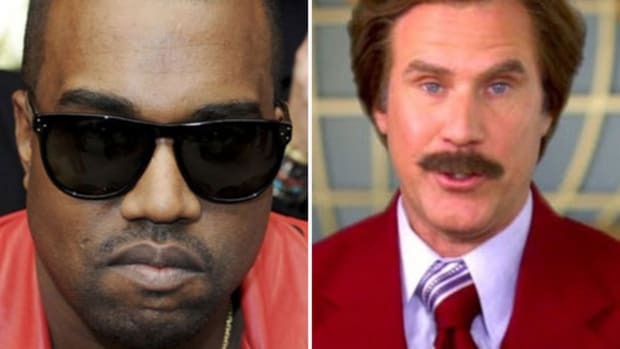 Whoever wrote "To God MC Kanye West"
So there you have it, the official, unofficial list of all the people who are officially around for the recording WAVES until Kanye tweets another picture with more names. Again it&apos;s hard to tell who actually made the album, or what the album will be called when it&apos;s all said and done, but it&apos;s an interesting look at the the albums final stages. 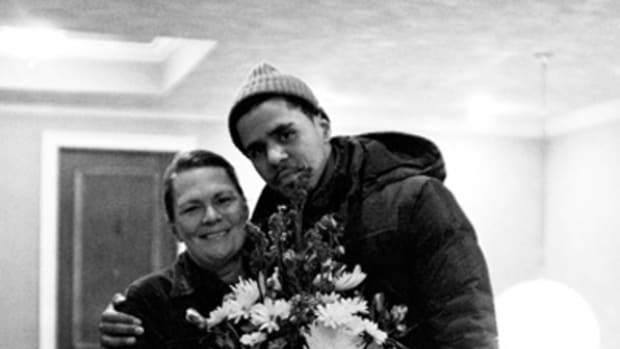 Besides what the hell else are we going to talk about before the album drops? Beef? No thanks I&apos;ll stick to the (maybe) music. That's right, 103 people. Welcome to the most complete breakdown of Kanye's new album in existence. 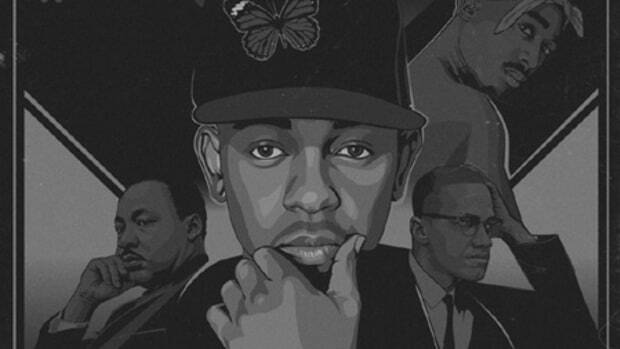 A DJBooth tradition, from CeeLo to Swizz Beatz' son, we dive into the full liner notes for Kendrick's latest project. 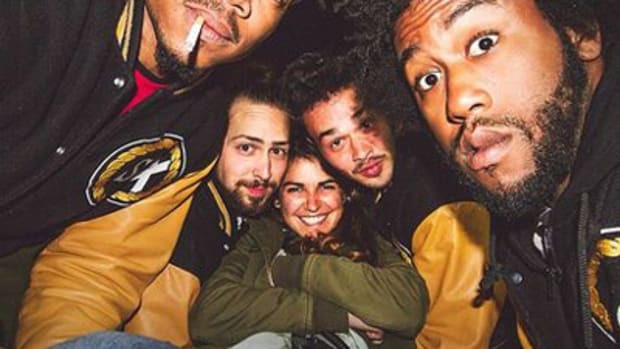 Everything you'd possibly want to know about who made Social Experiment's "Surf" album.